Chairman of Awami League's election campaign committee HT Imam on Sunday said there is nothing political in the rejection of Khaleda Zia’s nomination paper as it is basically the Election Commission and High Court's issue. “There’s nothing political in the rejection of Khaleda's nomination… it’s completely the Election Commission and High Court’s issue,” he said. 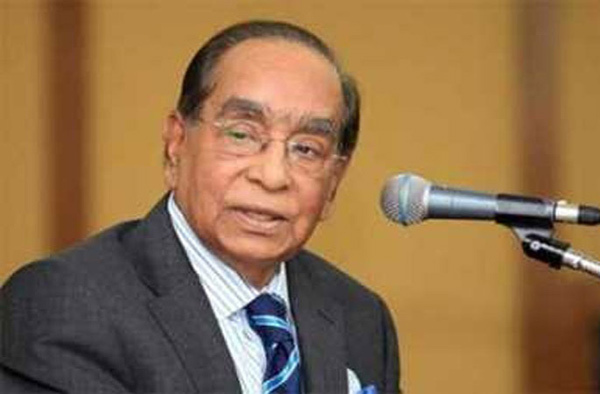 HT Imam came up with the remarks while speaking at a press briefing after a two-hour meeting with Chief Election Commissioner KM Nurul Huda and his colleagues at Nirbachan Bhaban in the capital. “We want to maintain a level-playing field for all to hold fair and transparent election to be accepted by all,” he said. “Why BNP is raising the issue now? BNP came to the election knowing that the election will be held under the present government,” the adviser added.